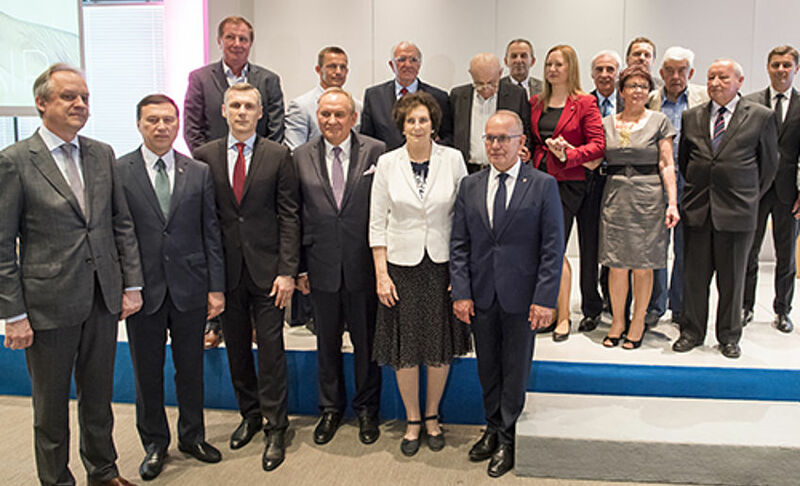 On 23rd May this year the winners of the 51st edition of the Polish Olympic Committee's Fair Play Club Contest were ceremoniously selected at the Olympic Centre. 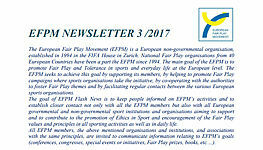 The tradition of honouring people of sport in Poland, who are particularly concerned about the rules of fair play, dates back to the 60s of the last century. One of the initiators of such distinctions was (in 1963) Tadeusz Olszański, then head of the sports department of the now non-existent daily "Sztandar Młodych". 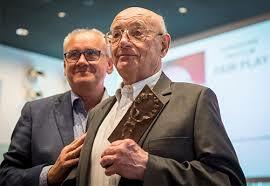 At the beginning of Wednesday's meeting, he was awarded a special statuette of the Polish Fair Play Club. 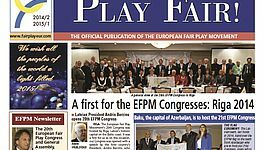 The European Fair Play Diploma was given to Dr. Jolanta Kowalska from the University of Lodz - the author of the "I am fair" programme implemented among young people in Lodz. Still before the award-giving ceremony began, all the people present – with a minute of silence – commemorated a long-standing member of the Polish Olympic Committee's Fair Play Club and most recently the president of the Polish Olympic Committee's Club – Professor Halina Zdebska-Biziewska, who passed away on March 17, 2018.
in the category “Fair play act” – kayaker Dariusz Bukowski – received the "Fair Play Trophy"
and the following people were awarded with congratulatory letters: football players and the coach of the second division of Radomiak, the leading Polish cyclist Michał Kwiatkowski and the coach of young volleyball players MKS MOS Wieliczka – Grzegorz Stareńczak. 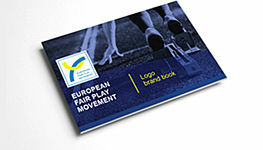 for the entire sport career and a dignified life after its end – four outstanding coaches: Ryszard Borek (badminton), Boguchwał Fulara (handball), Eugeniusz Kijewski (basketball) and Antoni Piechniczek (football). 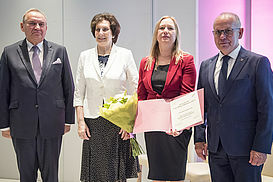 In addition, distinctions named after Prof. Zofia Żukowska were awarded to people who had put a lot of effort into promoting the value of fair play: Ryszard Mikurda (car sports), Elżbieta Wysocka (archery and the Academy of Sports Champions – Champions of Life) and the Salesian Sports Organisation of the Republic of Poland (represented by Prof. Zbigniew Dziubiński, President). 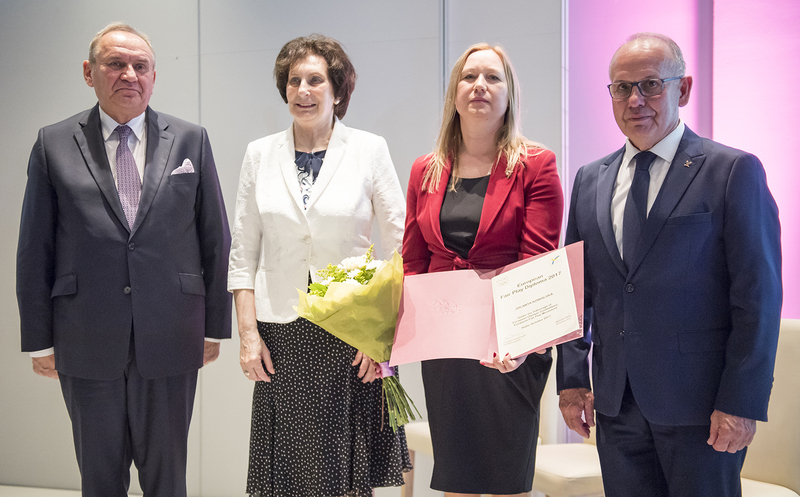 Awards and distinctions were presented by: the President of the Polish Olympic Committee Andrzej Kraśnicki and its vice-presidents – member of the IOC Irena Szewińska (* May24, 1946 – †June 29, 2018)and Mieczysław Nowicki. 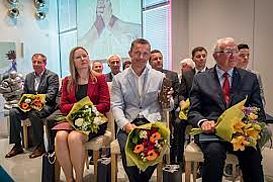 The ceremony was attended by the representatives of the Belarusian Olympic Committee, visiting our country, with its first vice-president – Andrei Astashevich and Secretary General George Katulin. The Ambassador of the Republic of Belarus to Poland, Alexander Averjanov and the Director of the Performance Sports Department at the Ministry of Sport – Marcin Nowak – representing the Minister of Sport and Tourism of the Republic of Poland were also present at the ceremony. 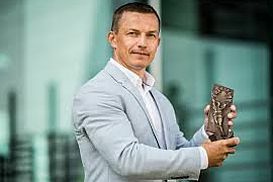 The ceremony was also attended by Olympic athletes, members of the Polish Olympic Committee’s Management Board and representatives of the Polish sports associations, which the winners represent. Antoni Piechniczek spoke on behalf of the winners and the laureates received congratulations from Andrzej Kraśnicki, President of the Polish Olympic Committee, and Irena Szewińska, Vice President and Member of the IOC(* May24, 1946 – †June 29, 2018). The ceremony was completed by a pleasant artistic performance of the music band “Double black”.